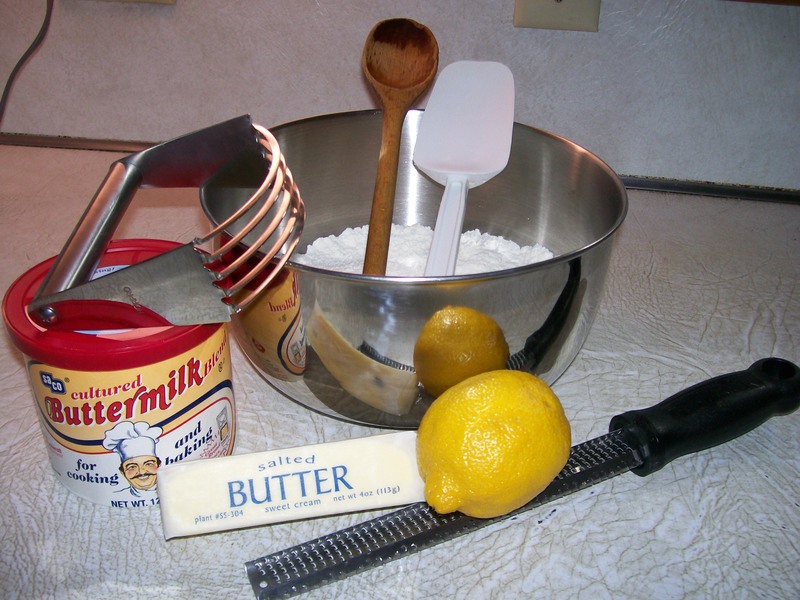 As many of you know by now I really like the flavor of ginger and I use it often but mostly in baked goods. 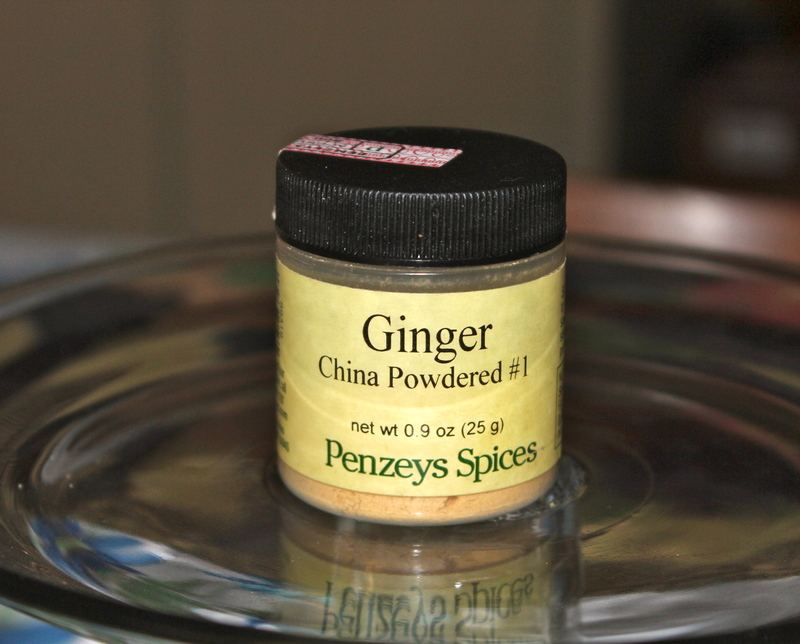 Ginger, however, comes in many forms and has many uses, so I decided to do a little reading about this interesting spice and was amazed to find out how widely used it is and for so many different reasons. Fresh ginger: a knobby, fleshy, root. 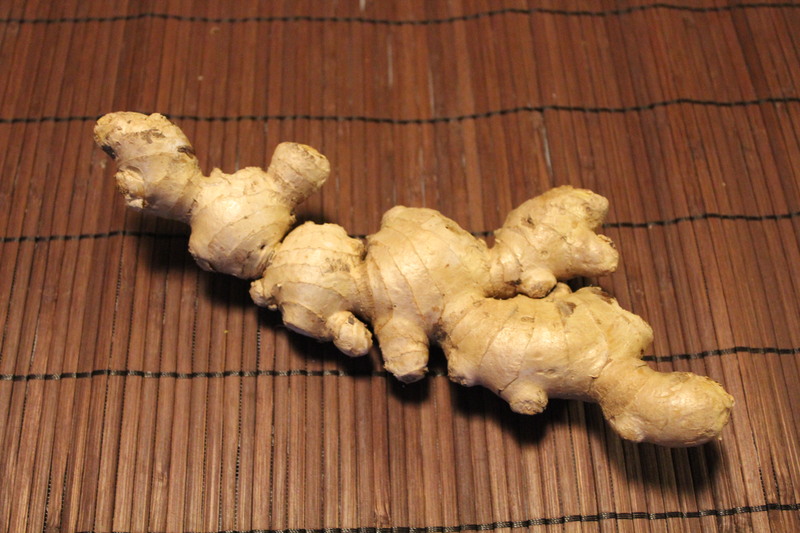 Ginger is a rhizome, the part of the plant that grows underground. It has a pale yellow-ivory flesh that is pungent, peppery, and sometimes a little sweet. 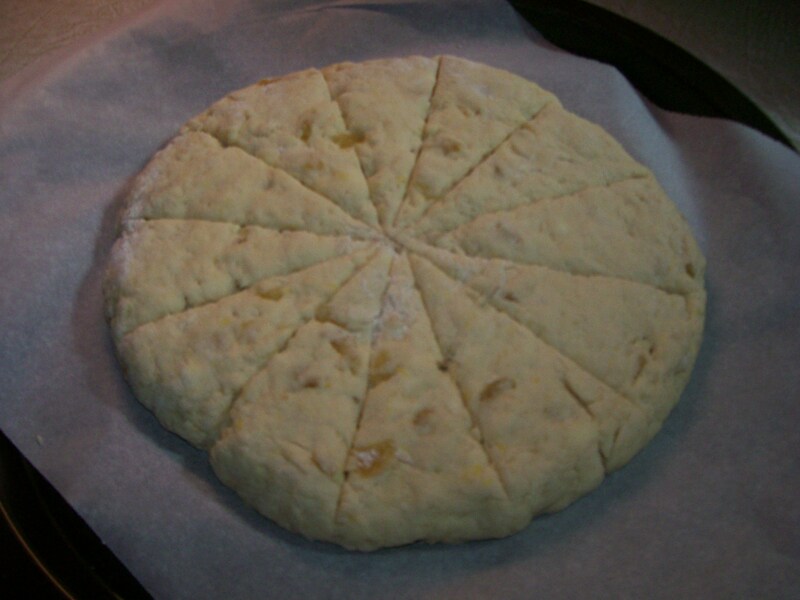 The outside is covered with a thin tan skin, that is usually peeled away for most recipes. When fresh ginger is called for in a recipe, this is what you use. Ground ginger, mostly used in baking, has a very different flavor, so don’t substitute one for the other. Ground ginger, a sweet-hot, peppery powder. The history of ginger goes back over 5000 years when ancient Chinese herbalists first used it’s root as a digestive and remedy for countless ailments. Since that time consuming ginger as a natural remedy has endured up to the present time. Since antiquity, the tropical areas of China have successfully grown ginger. Today, China follows India as the world’s second largest ginger producer. Approximately two- thirds of all Chinese herbal medicines contain ginger as a key component. As the world’s top ginger producing country, India cultivates ginger as both a vegetable and as a dried spice. Mostly used in lentil-based curries and vegetable dishes, ginger was also used to spice coffee, especially in the winter to help warm the internal organs and enhance digestion. Indonesia is another country where ginger is grown widely and stands in the third spot of ginger-producing countries. Indonesia has attracted spice traders throughout history, and with its tropical islands location and weather it is well known for its production of many spices, i.e. nutmeg/mace, cloves, galangal are all native to Indonesia. You are probably aware that Indonesia also has thriving sugar cane and coffee industries. One of the more interesting Indonesian coffee facts is the country’s common use of ginger in coffee drinks to ward off colds and fevers. Most restaurants in Indonesia offer a sizable list of coffee-ginger drink options. To make your own version of this drink, melt a few pieces of crystalized ginger in a cup of hot coffee. 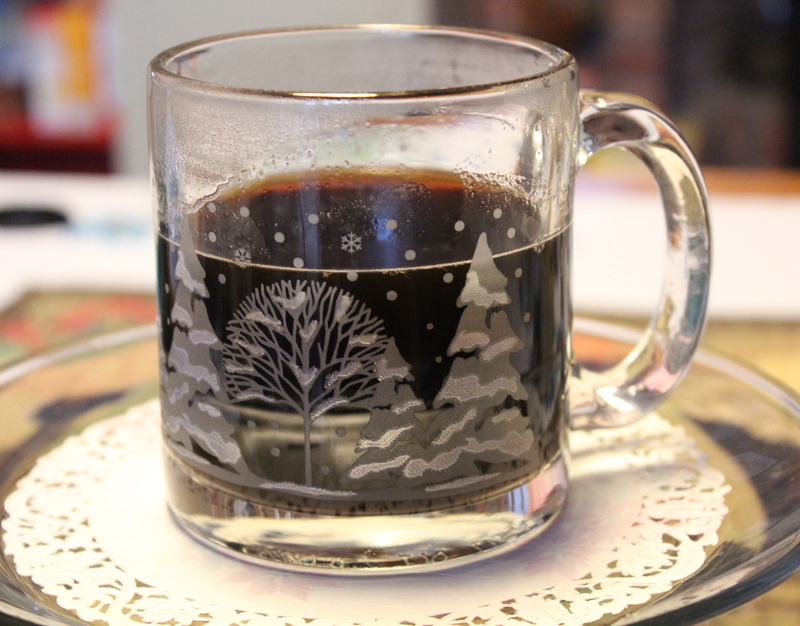 Coffee with ginger, a warming drink. Indonesia is also home to ginger candy. Indonesian candy makers produce multiple varieties of candy made with fresh ginger and other natural flavors, such as coffee and peanut. 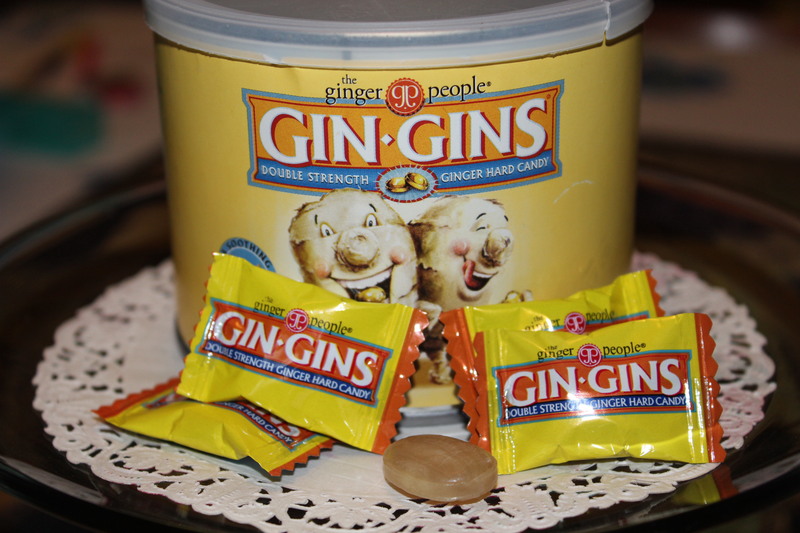 One such candy variety that I have received as a gift is called GinGins. There are two varieties; one kind are small hard candies strongly flavored with ginger, the other kind are chewy, and also strongly ginger flavored. Many people travel with ginger candy using it to ward off travel sickness, because it is believed to settle the stomach, and thus aid in digestion. Each country has its own interpretation of how to use ginger. Throughout Asia, ginger is used in many different ways. In Japan ginger is traditionally served freshly grated or pickled and served with sushi to cleanse the palate between tasting different types of fish. 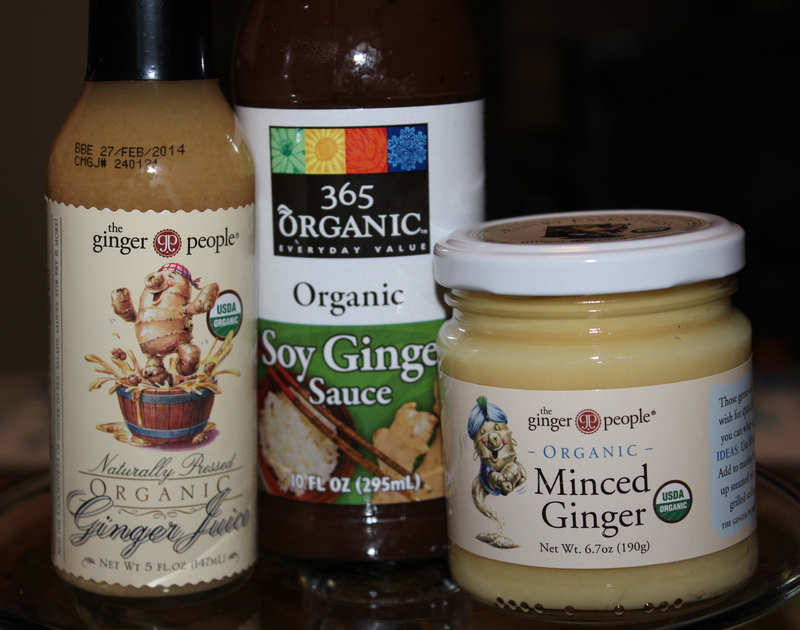 Ginger clarifies and heightens the flavor of all foods it is paired with, particularly fish. Pickled ginger (Gari) is made in Japan by preserving the root in rice vinegar brine. Used in this way it is either thinly sliced or grated and often artificially colored pink using natural materials, such as flowers or beet juice. Medicinally, ginger is used in Japan as the active compound in hot compresses to ease joint pain and increase circulation. Mix 2 Tablespoons each grated ginger, finely chopped ginger, and chopped scallions in a small bowl. Add 1/2 teaspoon kosher salt and 1/4 teaspoon white pepper. Heat 3 Tablespoons vegetable oil in a small saucepan until smoking; pour over the ginger mixture and stir. Add a splash of water if the sauce is too thick. Season with salt. Serve this dipping sauce with roast chicken or grilled meats. 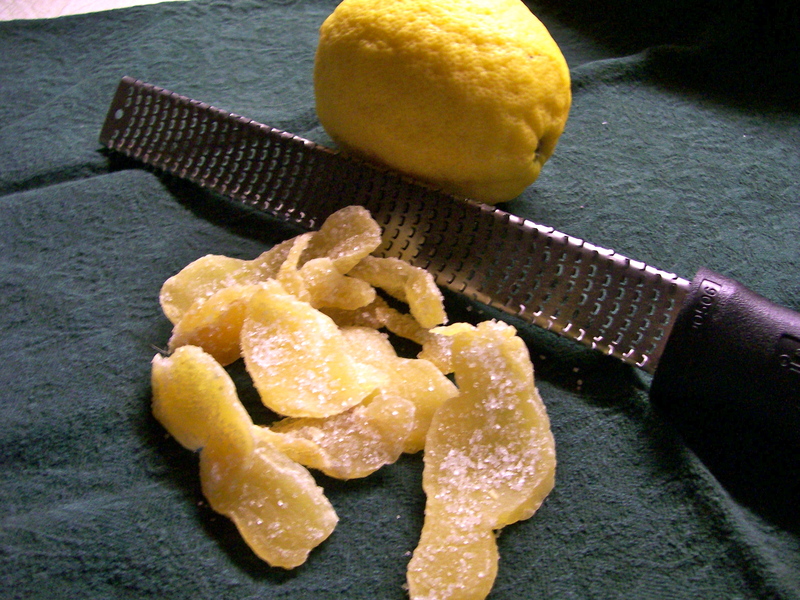 Peel and thinly slice a 4-inch piece of ginger; put in a small jar. Pierce 1 or 2 Thai chilies with the tip of a knife; add to the jar. Bring 1/2 cup each rice vinegar and water, 2 Tablespoons sugar, 1 teaspoon kosher salt and 2 star anise pods to a simmer n a saucepan; cook 5 minutes, then pour over the ginger and let cool slightly. Cover and refrigerate overnight. Will keep up to 2 weeks. Can be used as a condiment or topping on burgers, hot dogs, or sandwiches. Ginger has both antioxidant and anti-inflamatory properties. During this cold season, ginger may be used to boost immunity, or if you are already in the clutches of a winter cold, then ginger can be taken to relieve many of its symptoms. Where colds are concerned, the active components in ginger that are helpful are the volatile oils and pungent phenol compounds. These elements are believed to have natural healing properties that may help reduce cold symptoms. Warming properties in ginger act as an expectorant, helping to clear nasal passages. Ginger also contains antipyretic properties, an agent that helps reduce fever. 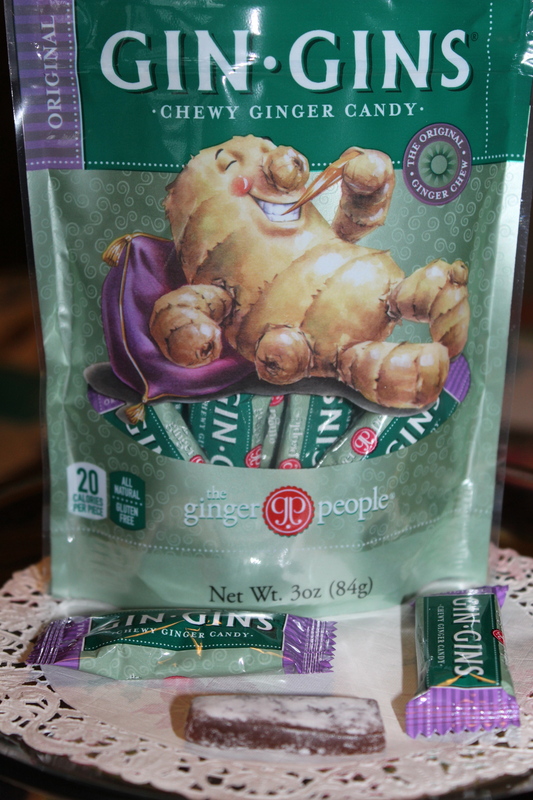 Ginger’s natural anti-inflammatory elements help relieve sore throats. Ginger is anti-fungal, meaning that it inhibits the growth of yeasts and molds. As an antitussive, ginger is a cough reliever. 1. Make a ginger soother; steep a piece of fresh ginger in boiling water with a tea bag; add honey and lemon. Drink hot for added comfort. This is also a good remedy for an upset stomach. 2. Melt 1 – 2 hard ginger candies or generous piece of crystalized ginger in a cup of boiling water. Let steep to desired strength, and drink while hot. 3. Ginger Tea: Bring 8 cups of water and 1 cup thinly sliced ginger to a simmer until reduced to about 5 cups ( takes about 25 minutes). Sweeten with 1/4 cup honey, strain and pour into a mug (s). This tea is great also as iced tea. Chill first and serve on the rocks. How much ginger to take and in what form can be confusing. Remember this: fresh ginger preparations (ginger juice, minced fresh ginger, for example), are stronger in concentration than ginger found in supplement form. Most pill forms of ginger may only contain isolated compounds in ginger, whereas fresh versions contain all compounds found naturally in the ginger rhizome. My research on this subject has enlightened me to the fact that ginger is available in more forms than I was previously familiar with. The best place to purchase it is at natural food stores, where such items as beverages, candies, condiments of pickled ginger, cooking sauces, and crystalized as well as ground ginger are widely available. Ginger juice, Ginger soy sauce, minced ginger all readily available for cooking. Be adventurous and try the many useful and beneficial ways of using this versatile spice. A powerhouse in your pantry!